Your company will be exhibiting at RAPID + TCT. What is it that makes this an important event for your company? Manufacturers need an end-to-end solution that will let them manage all a part’s production processes from CAD/CAM/programming to additive and subtractive manufacturing operations, and all within a single machine. We’re extremely excited about bringing just that type of Multi-Tasking technology to the show. In 1983, Mazak combined turning and machining centers into a single machine, and we’ve strived to stay on the forefront of that type of innovation. Now we are combining other complimenting processes such as gear machining, honing and even friction stir welding. This is our HYBRID Multi-Tasking concept, and we believe it will garner much attention from RAPID + TCT attendees. What can a visitor to your booth expect to see this year? We’ll be showcasing a new version of our standard VC-500 Vertical Machining Center platform, which is one of our best subtractive workhorses for job shops and major manufacturers alike. 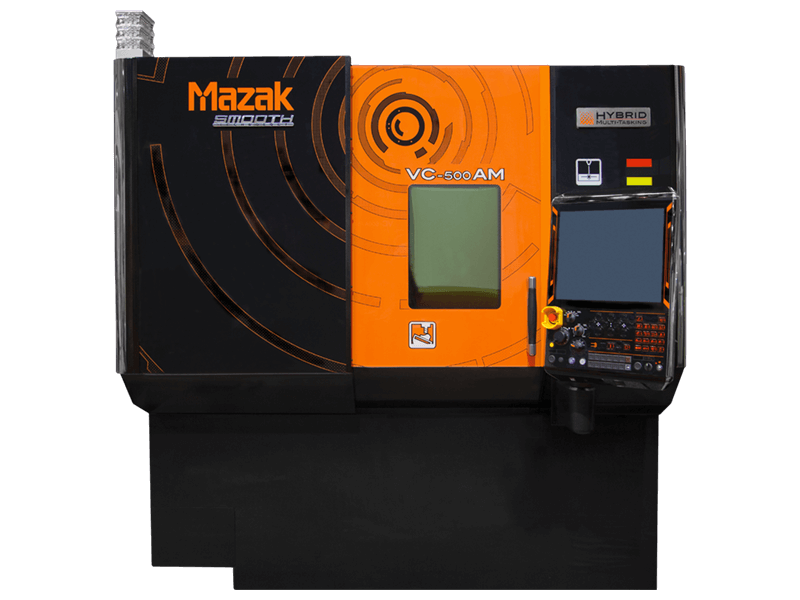 This new configuration is the VC-500 AM, a full five-axis HYBRID Multi-Tasking machine that offers both additive and subtractive manufacturing and Mazak’s DONE IN ONE® part processing capability. Any new products you will be introducing? While the VC-500 AM is relatively new, what’s really exciting is the part application we’ll be demonstrating at our booth. We’re going to be building a blade for a blisk – a bladed disk, like those you’d see in the turbines of a jet engine – from 316 stainless steel. After we’ve cut the blade using conventional subtractive machining, the machine’s additive nozzle will apply a super alloy material, Inconel 718, to the leading edge, tailing edge and the tip of the blade. Then, we’ll use the machining spindle to blend the Inconel and stainless precisely into the contour of the blade. When you get a chance to walk the exhibit hall floor yourself, what is it you will be most interested to see? Personally, I’m interested in whether or not the CAD/CAM software industry has managed to improve its systems and integrate additive and subtractive in the same CAM program. When you consider our blisk demonstration part and its program, we look at our solid model and know that we want to add material in some places and subtract material in others. The question is then, how does the software handle that. I’m interested to see how that’s being handled by some of the big software players. RAPID has many educational sessions and demos; is your company involved in any of them this year? Given our event schedule, we decided against participating in the education sessions this year. As for demonstrations, our booth will be running the blisk parts on the VC-500 AM for most of the show. Attendees interested in seeing what DONE IN ONE looks like on the latest Mazak hardware should stop in. When you book a booth for a tradeshow like this, what are your expectations and what does your company hope to accomplish at the event? We’re going to be one of the few machine tool companies at this event, and what I’d really like to impress upon visitors is that subtractive manufacturing will still matter with metal removal being a vital part of the process even in the post-3D-printing/additive world. RAPID + TCT is mostly an additive audience, but we all know that the parts made with additive processes have to be machined in an additional process. 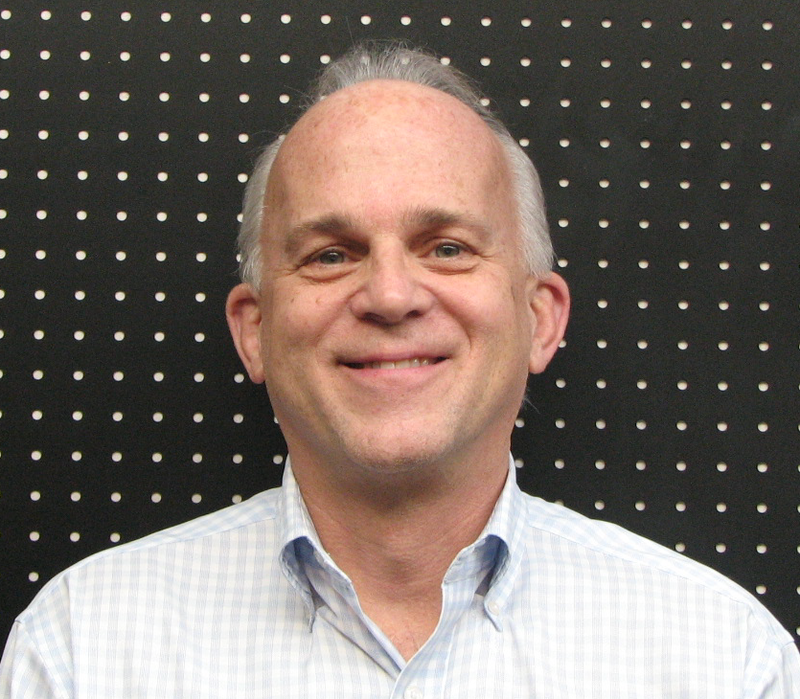 We’re bringing additive manufacturing to the machine tool to begin with. That’s what it means to be DONE IN ONE. We also hope to take the technology much further. Right now, additive manufacturing still lags behind 3D printing in terms of geometric fidelity. The key words are “right now.” Mazak is quickly bridging that gap, so that soon manufacturers can truly set up a workpiece once and come back to a completely finished part, every time. If we can educate the RAPID attendees about our capabilities and the future of manufacturing as we see it, we’ll call it a success.